Investing is all about common sense. Owning a diversified portfolio of stocks and holding it for the long term is a winner's game. 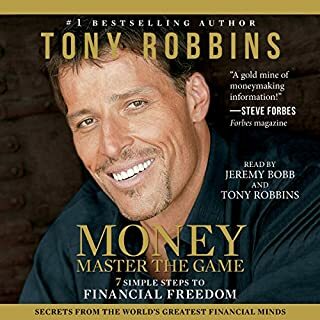 Trying to beat the stock market is theoretically a zero-sum game (for every winner, there must be a loser), but after the substantial costs of investing are deducted, it becomes a loser's game. Common sense tells us, and history confirms, that the simplest and most efficient investment strategy is to buy and hold all of the nation's publicly held businesses at very low cost. The classic index fund that owns this market portfolio is the only investment that guarantees you your fair share of stock market returns. 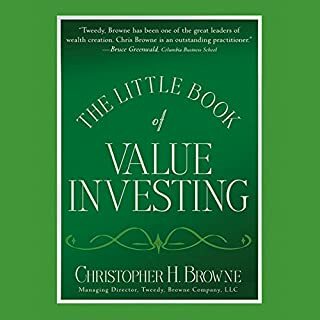 Filled with in-depth insights and practical advice, The Little Book of Common Sense Investing will show you how to incorporate this proven investment strategy into your portfolio. It will also change the very way you think about investing. Successful investing is not easy. (It requires discipline and patience.) But it is simple - for it's all about common sense. 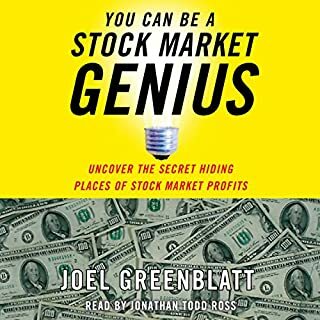 Invest in index funds is the only message from the book. 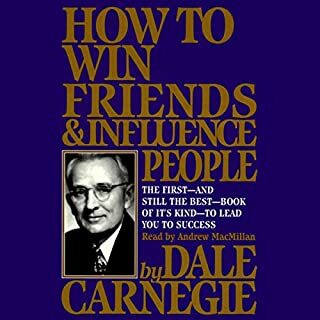 The authors mentions this over and over again in this book and quotes many successful investors backing that. 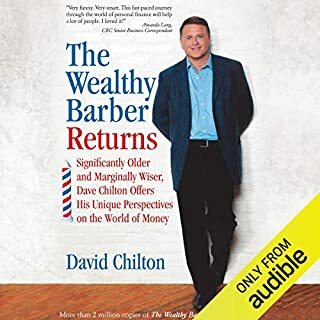 If someone is not sold on index fund then I would recommend this book. 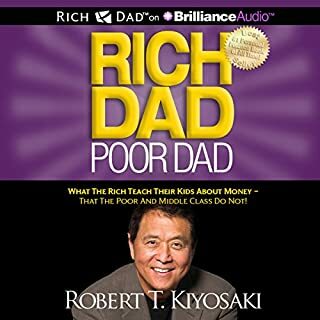 Otherwise save the cost of buying this book and instead add it to your index fund. While this book offers sound advice on index investing. It is endlessly repetitive. The crux of the material could be covered in 15-30 minutes. Some of the other reviewers are right; the book could be summarized in 30 minutes. That said, I've listened to it three times and during these crazy economic times it is sort of reassuring. Yes, you can beat the market but, no, it isn't likely that you will. 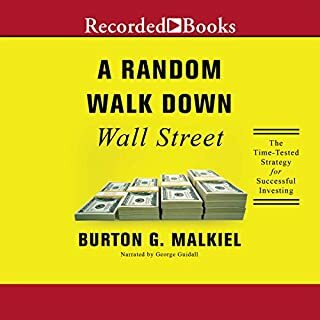 This book helps you understand why and it might also make you less hungry for outsized returns. A good listen. 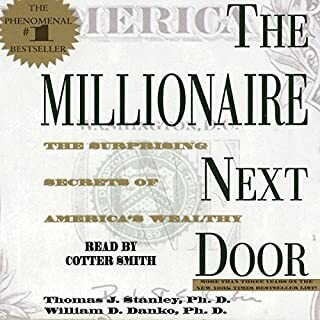 I've been investing for years, and my personal experiences is a testament to what this book details. For the long term investor, nothing beats the indexes! If you could sum up The Little Book of Common Sense Investing in three words, what would they be? What was one of the most memorable moments of The Little Book of Common Sense Investing? 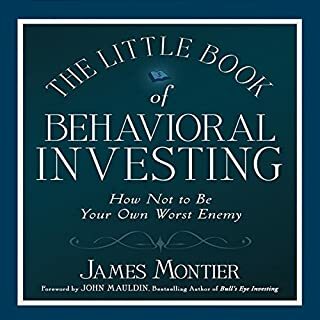 What did you learn from The Little Book of Common Sense Investing that you would use in your daily life? 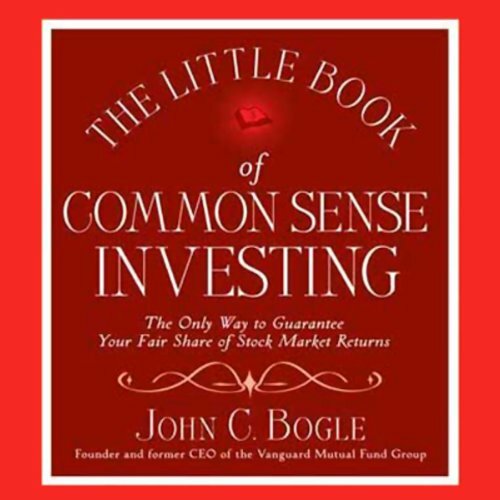 Don't try to beat the market, join the market, as suggetsed by the "simple rules of humble arithmetic"
What did you love best about The Little Book of Common Sense Investing? Did Thom Pinto do a good job differentiating all the characters? How? 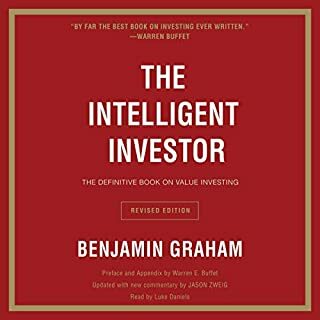 This book is wonderful for the entry level investor. 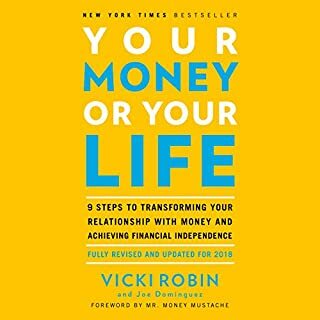 I am not one who has the time nor the desire to actively manage my investment portfolio regularly, so I was looking for a path that could reap me rewards while I carry on my life. This book provides that path. 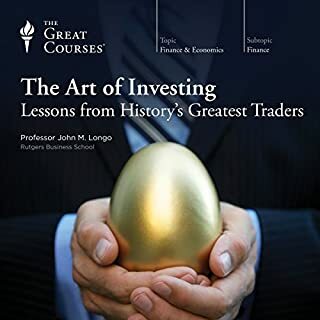 With many reputable investors taking stock in this book as well as the simplistic principles provided by it, I am sure that anyone who wants to know how to start investing will need to look no further than here.